Allo Taxi has a variety of cars that range from Volkswagen, Kia, Renault, Nissan, Toyota, Hyundai, Subaru, Mercedes and Audi. 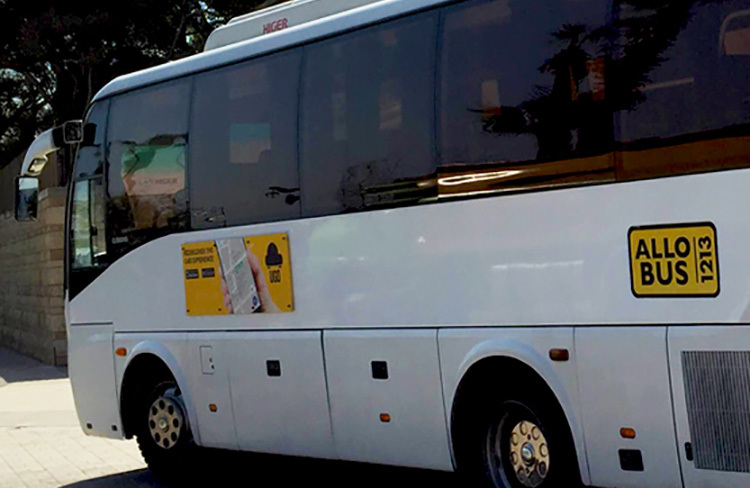 Full-size and comfortable vans that can seat 7 to 11 people are operated in the fleet and 4x4 Taxis are also available for your mountain destinations. Allo Taxi services include, personalized tour-services for small and large groups, overseeing a well-managed fleet manned by the utmost professional agents and drivers, and a 24/7 meet and assist service. 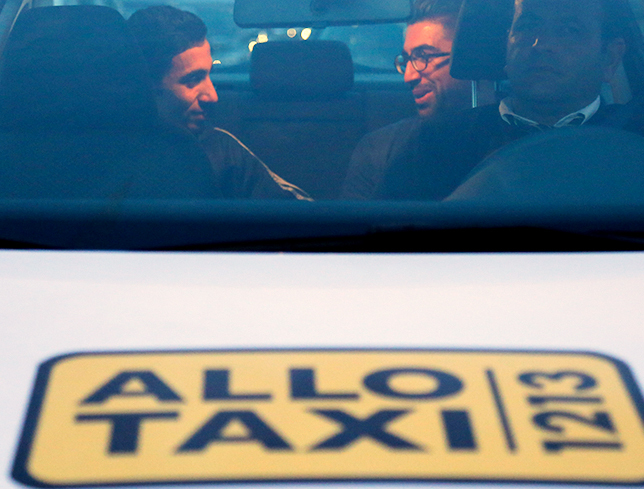 Allo Taxi is available in all major hotels in and around Beirut such as The InterContinental Phoenicia, Vendome InterContinental and Movenpick Hotel and Resort among many others. Allo Driver’s fleet consists of Audi A6 cars and equivalent. We are most certainly looking into expanding our fleet within the year. Allo Driver will coexist and complement the Allo Taxi services. The fleet consists of black cars, with a private driver that will take you to your desired destination. Allo Driver covers all the Lebanese territory. 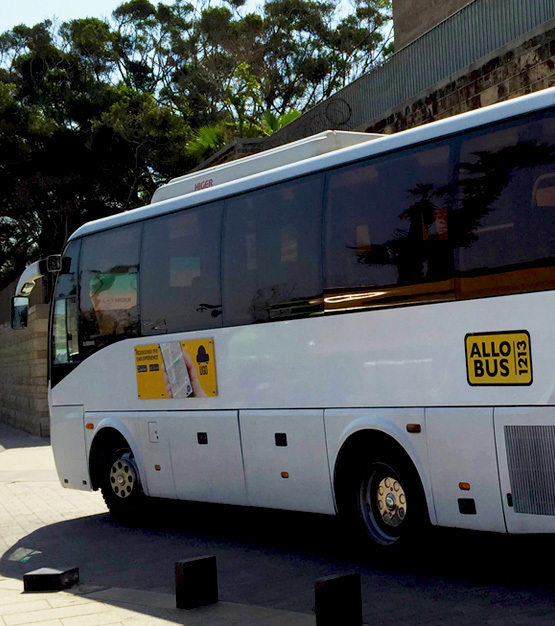 ALLO BUS has a fleet of brand new buses with models dating only a few years back. All our buses are cleaned daily and maintained regularly. Economic seats up to 29 and the Deluxe have up to 35, 40 and 50 seats. Our 24hr call center will tell you more about our airport transfers, which include a meet and greet at the arrivals gate and day and night transfers to and from the airport. We also have half and all day bus rentals to all Lebanese regions and we offer shuttle bus transfers to events and festivals.